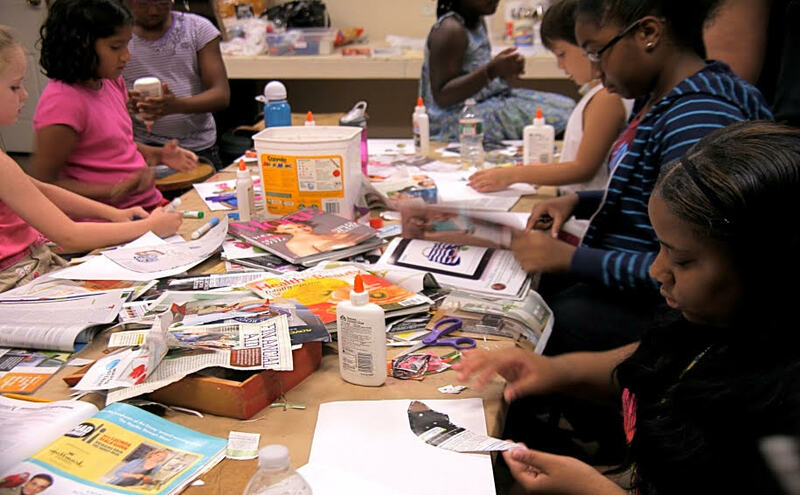 Students will explore, build, and expand their skills in the areas of visual and performing arts. 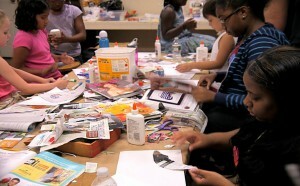 They will learn basic techniques of drawing and painting and learn about the theater arts progression. In addition, students will develop poise, discipline, teamwork, and self confidence. 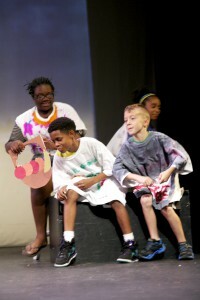 Experienced and talented educators will guide the students through the process of developing, writing, and acting out their own theatrical production. Additionally, they will design and create their own scenery, backdrops, and props. All are invited to a performance on August 12, 2016 at the Mill Hill Playhouse at 4 PM. Download the application or call (609) 989-1191 to request that one be mailed to you. 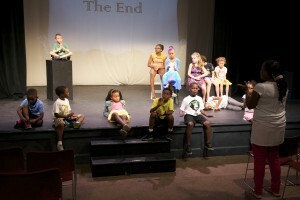 This camp has been generously supported by the Rose and Louis H. Linowitz Charitable Foundation, Inc.